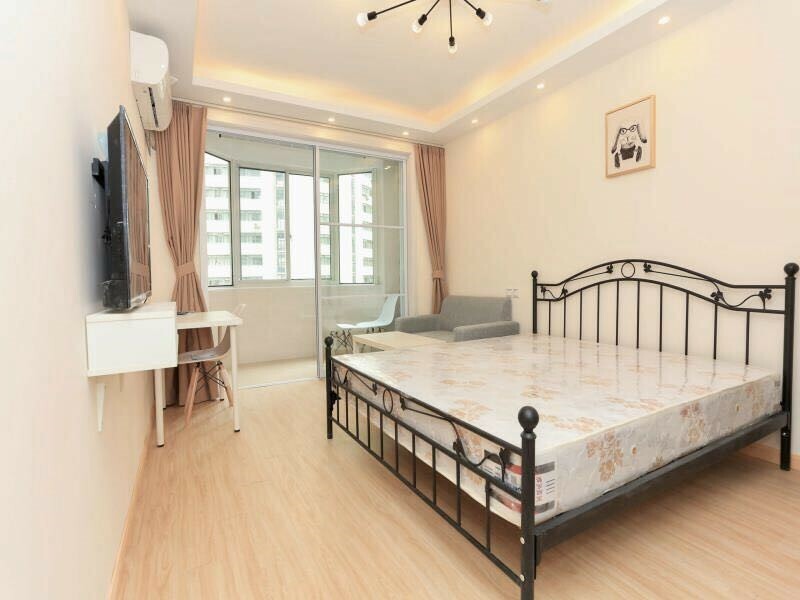 Dear all, I have an apartment on rent Price:6300 wechat:Lori9252 Location:changde rd&yichang rd Subway: L7changshou rd many restaurants and malls downstairs, 7m walk to subway station. Bedroom is really bright during daytime it's at area that expats love, you can get everything you need downstairs, super convenient. Please feel free to add me on WeChat if u wanna visit! 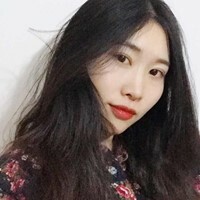 I'm interested in the property located in Putuo District for 6300 RMB. Please contact me. Thank you.